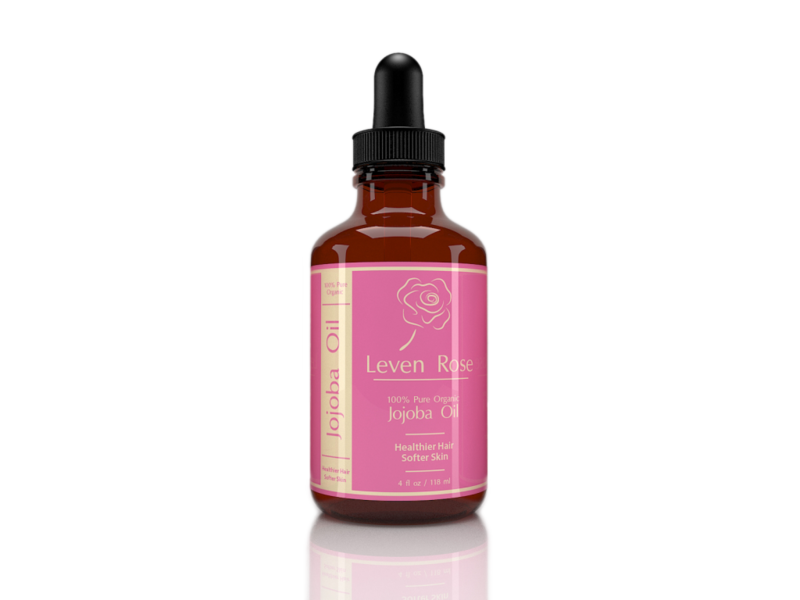 A few drops of Leven Rose Jojoba Oil in the bath moisturizes and protects skin naturally! - Susan Said... WHAT?! The weather was so beautifully sunny and warm this weekend, that I could have worn shorts to the regatta in Princeton on Saturday. But, I refrained… After shaving, my legs were so dry and scaly looking, I was actually embarrassed to show them! Lotions and creams help, but need to be reapplied (not an option at an all-day, outdoor event). And, since I certainly don’t want to wear jeans or pants all spring and summer, today I pulled out the serious stuff — Leven Rose Jojoba Oil! For years, I’ve been buying products that boast jojoba oil as a key ingredient, without ever really knowing what it is. So I did a little research. What I discovered is that jojoba oil is harvested from a shrub common to the southwestern US and Mexico. Although Native Americans used the oil for centuries, it didn’t come into widespread commercial use until the 1970’s. The oil from this plant is highly prized for use in beauty products because it’s not only colorless and odorless, but also absorbs quickly in to skin, nails and hair. I found that just a few drops of the Leven Rose Jojoba Oil in my bath made a world of difference. My skin is silky smooth, but not greasy. And, since it absorbed so quickly, I was on my way in no time. Plus, the effects have lasted all day, unlike many lotions and creams, whose effectiveness wanes as the day progresses! And, since the jojoba oil worked so well on my body, I thought I’d try it on my face, as well. The oil is recommended as an organic makeup remover, and I think it’s a much better alternative than chemical-filled makeup wipes or even baby oil. It removes makeup easily and completely, and moisturizes the delicate skin around the eyes skin at the same time. I highly recommend this product if you have dry skin, sensitive skin, or just want a natural and organic alternative to chemical laden moisturizing products. One word of caution, however. The Leven Rose Jojoba Oil comes packaged with an eye dropper delivery system for a reason — a little goes a long way! Leven Rose Jojoba Oil is available on Amazon for only $13.97. PHOTO: Used with permission by Leven Rose. Separator image Posted in WOMEN'S HEALTH & BEAUTY and tagged with Leven Rose Jojoba Oil 2014, Susan Conforte McNeill, Susan Said What? !, Susan Said... WHAT?! fashion and style giveaways.